Date: Feb 19 2019, 10 a.m. - 11:30 a.m. Babies are born ready to learn and you can help! 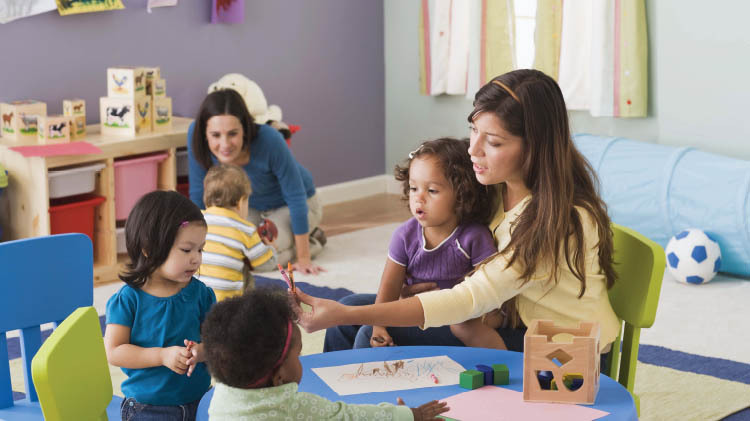 This fun, interactive class will show parents of babies from birth to 12 months of age, how babies think, feel and learn, and how they can make every day parenting moments count. Limited childcare is available for older siblings. Please call for information. Play groups are open to Families expecting a child or with a child in the home from birth to 36 months of age. Registration is not required. Please bring your child’s shot record. For more information, call +1 (910)396-7951.